A small fishing village will today mark the first anniversary of the fatal sinking of a prawn trawler in which two men lost their lives. One year ago, the Nancy Glen went down in Loch Fyne, near Tarbert, within sight of its home port. Duncan MacDougall, 46, and Przemek Krawczyk, 38, both fathers and husbands who lived in the village, were trapped on board and drowned when the trawler sank. The alarm was raised by a third fisherman, John Miller, who was pulled from the water by the crew of a passing boat. A gathering will take place at 6pm at the end of Pier Road in Tarbert, where a memorial stone looks out to sea and the scene of the disaster. An investigation into the tragedy by the Marine Accident Investigation Branch (MAIB) has now been completed. The report’s conclusions have been shown to the families but are yet to be made public. A separate criminal investigation into the sinking is being carried out by police. 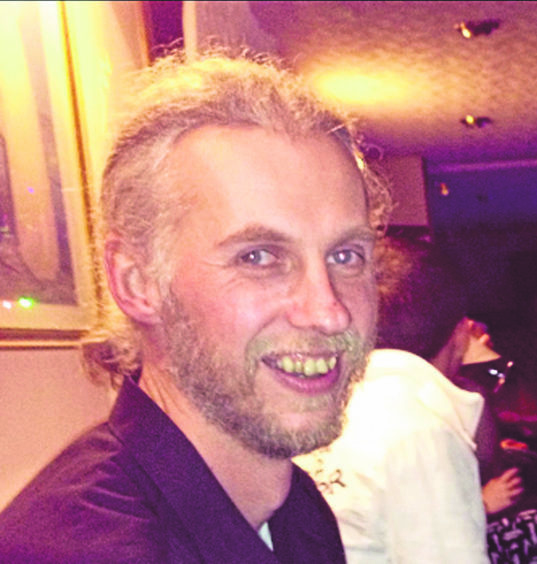 A spokesman for the Crown Office said: “The Procurator Fiscal has instructed Police Scotland to investigate the circumstances around the deaths of Duncan MacDougall and Przemek Krawczyk in Loch Fyne on January 18 2018. “The families will continue to be kept updated in relation to any significant developments. The vessel sank near Barmore Island in the evening while returning with its catch and was lying at a depth of more than 460ft. The community launched a fundraising drive to support the families and pay for the wreck to be raised. 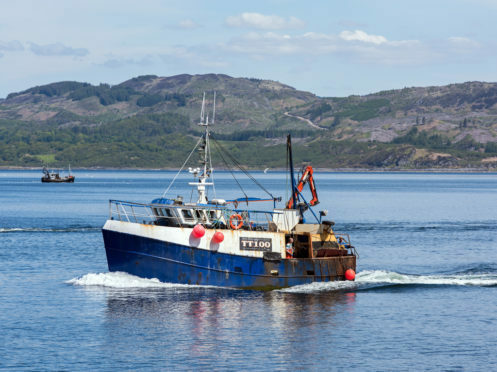 The Scottish Government then agreed to cover the costs of the salvage operation – around £1 million – and worked with salvage specialists and with the families of crewmen to support efforts to recover their bodies.